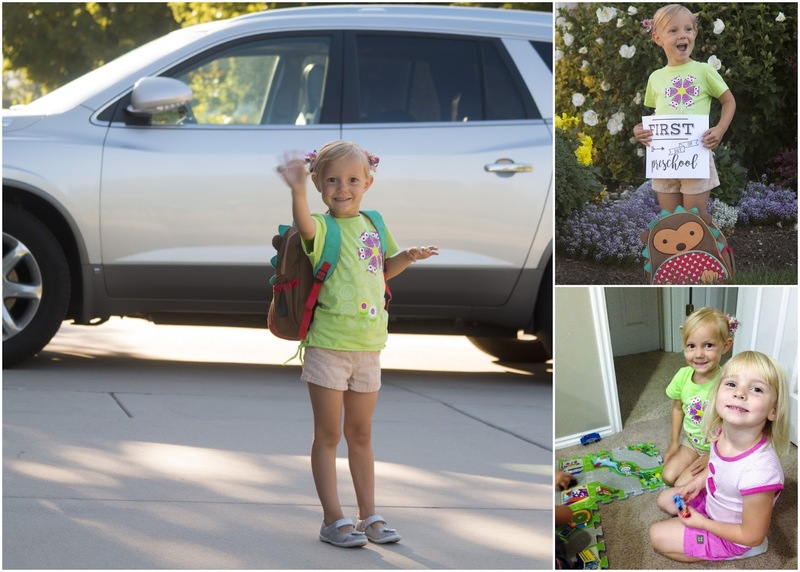 On Monday, August 8th Stella began attending a new preschool for the year. She will be going to Ms. Jean's three days a week. She also began the web learning program UPStart offered for free by the state of Utah and administer by the Waterford Institute. 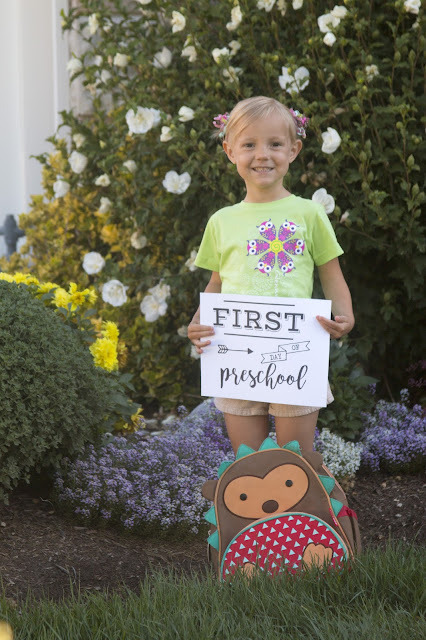 Her older brother, Carson did upstart the year prior to entering kindergarten. I attribute his confidence and success with reading and math to the program. It's a commitment: 20 mins a day x 5 days a week (no exceptions for holidays or vacations), but like everything that is worth doing it takes work. Upstart is actually a fun web-based system that teaches the kids through games and songs, so I hope I won't have to work too hard to motivate Stella to do it. So far she's been willing to get on the computer without problems. I have my reservations about Ms Jean. Everyone raves about how great she is, but I am not sure that her school alone would be sufficient to prepared children to attend Kindergarten. Maybe a public school, but not APA. Stella however was super excited to attend school with her good friends Caitlin and Everett and I get to carpool, which is a great time saver. And more specially, it means that I don't have to wake Andrew up from napping to pick her up three times a week.